Fabulous country home & acreage all set up for horses! This 2.54 acre picturesque property is situated in a sought out location close to endless Seal Bay Park trails, Kitty Coleman boat launch plus the beach! Cozy & comfortable this 2 story home is main level entry with 4 bedrooms & 2 baths! Neat & tidy this home features lots of natural light, a large spacious kitchen with tons of cabinet & counter space, open concept living room with a warm propane stove & beautiful vaulted ceiling, plus a dining room that overlooks your private acreage! The large master bedroom is located on the main floor and there are 3 further bedrooms upstairs plus a den. Fully fenced, this well drained property has been perfectly set up for your horses with a 62'x75' riding ring, a 17'4x27' detached shop or barn with covered parking for your RV or boat. There also is an additional horse shelter that could convert into 3 - 4 stalls. Comox Valley Realtor Tina Vincent, PREC, specializes in relocations to the Comox Valley. She provides professional and friendly service for 19 Wing Military transfers, RCMP transfers, corporate and employee moves and more. With a back ground in interior design she will gladly help you take your house to the next level, whether buying or selling, making those hard decisions on colors, flooring and design. 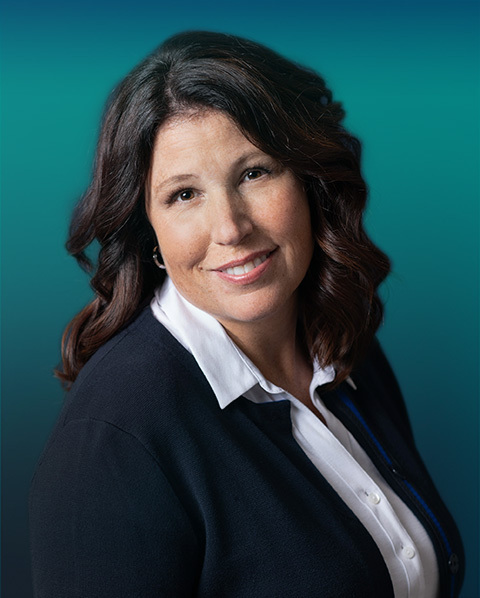 With almost 20 years experience as a Legal Assistant in the Comox Valley as a Conveyancer, Tina can truly assist you with your purchase from start to finish!  Knowledgeable about properties in Crown Isle and on Mount Washington and she is a Brookfield Relocation agent on Vancouver Island, serving the Courtenay, Comox and Cumberland, areas, as well the Oceanside communities of Parksville and Qualicum Beach, and the City of Campbell River.